Get ready for school in style! 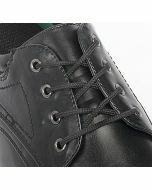 Sandy is classic lace up school shoe. 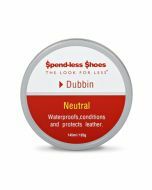 With adjustable laces that easily match to fit you, Sandy is versatile and ready to help you make the most of your day! 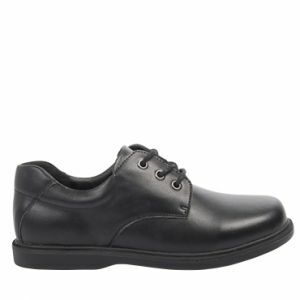 Take the stress out of school shoes and enjoy supreme comfort all day. 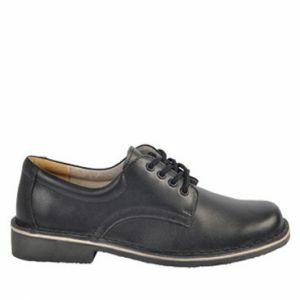 At $49.99 for this leather shoe, Sandy is one of our best in Spendless schools shoes. Browse our whole school range to find the perfect pair for you!